32oz Wide mouth water bottle from the Nordic Company. 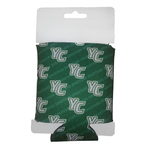 Debossed Padfolio with Alumni over the York College of Pennsylvania logo. 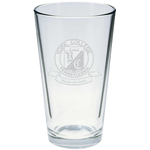 Holds 16 oz or one pint of beverages. 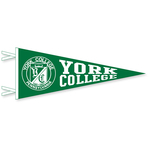 Plush teddy bear with a green York College sweatshirt.